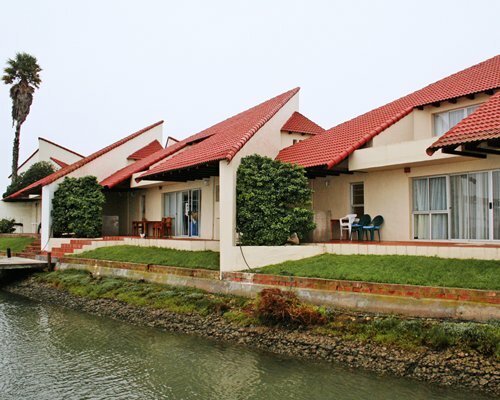 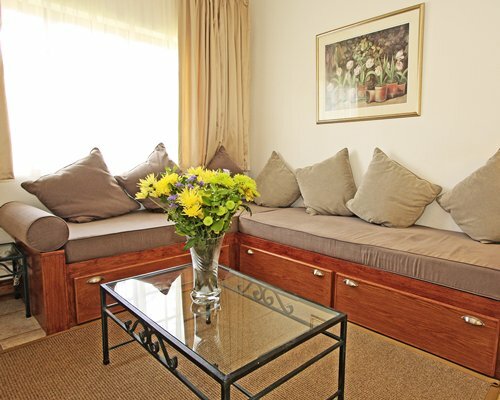 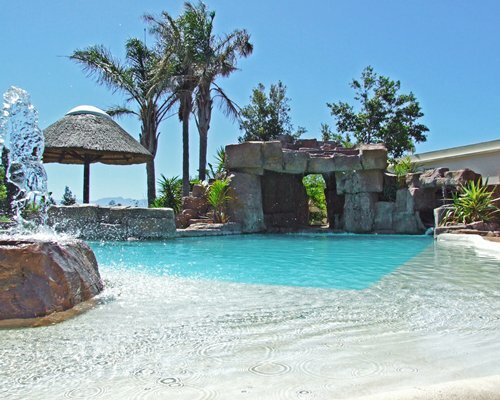 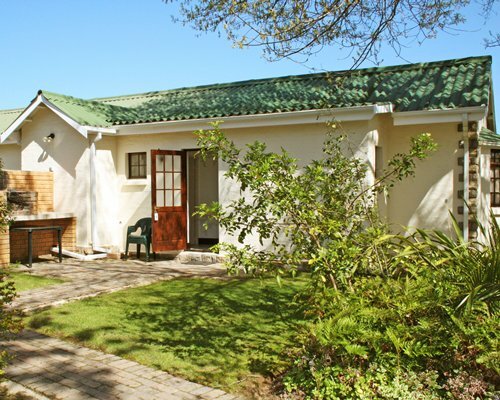 Formosa Bay Villas are set 3 kms from the beach in Plettenberg Bay - one of the finest areas on The Garden route. 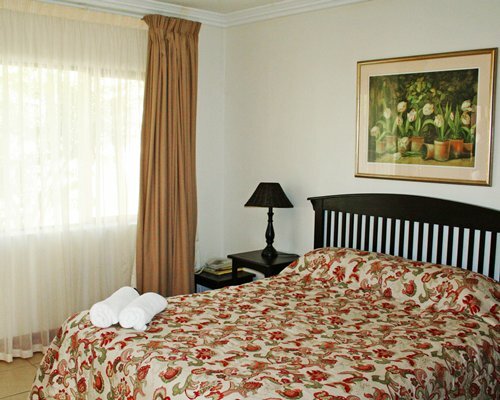 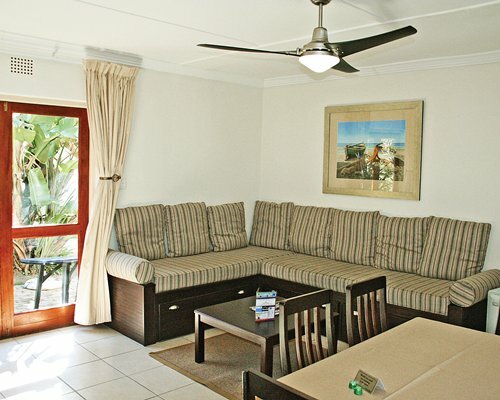 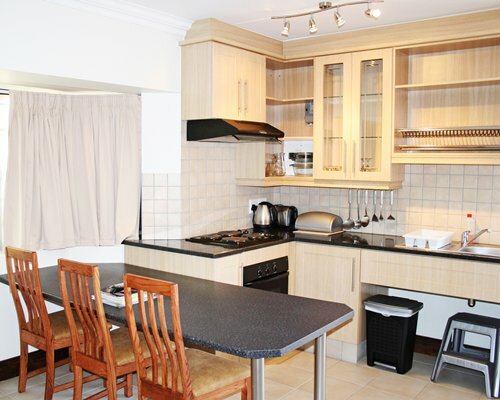 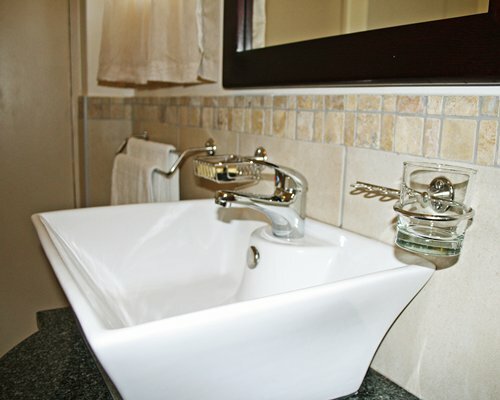 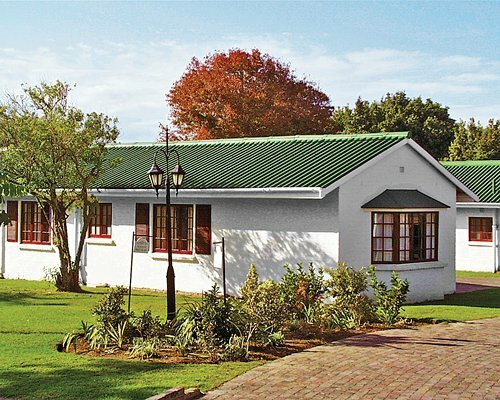 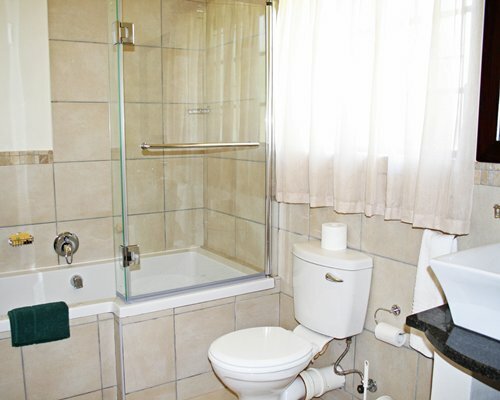 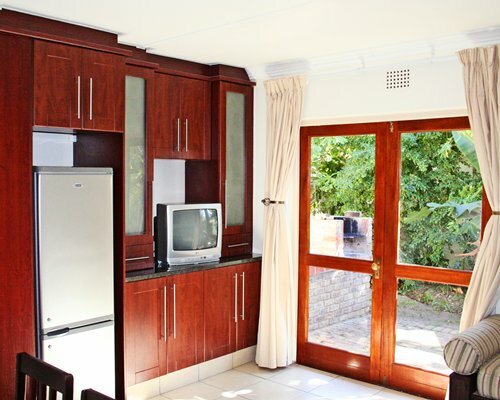 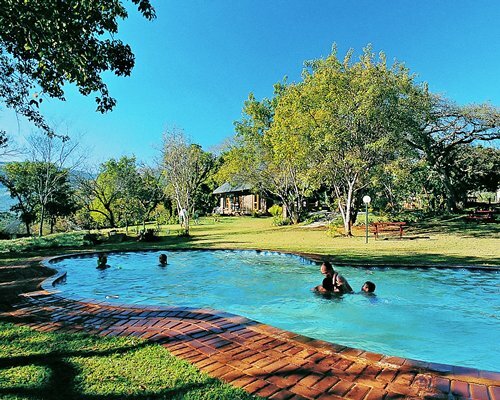 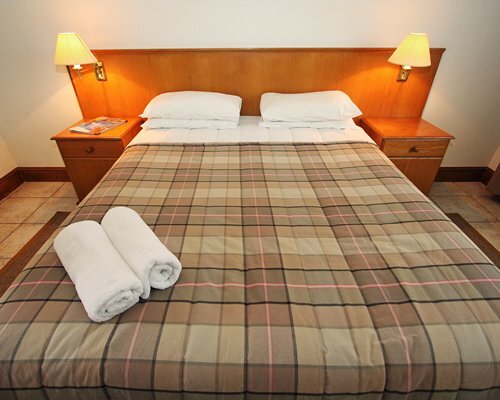 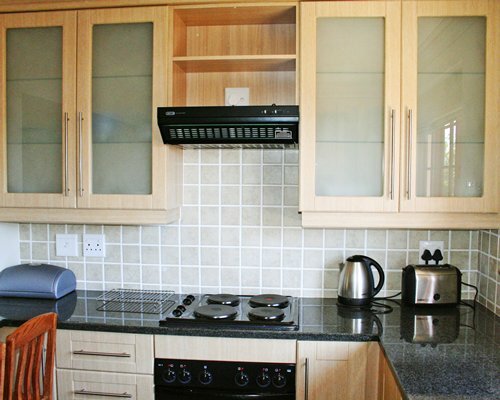 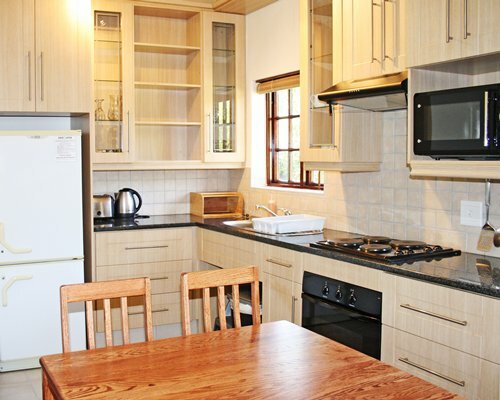 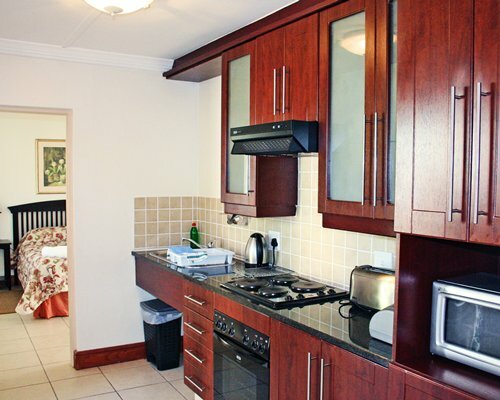 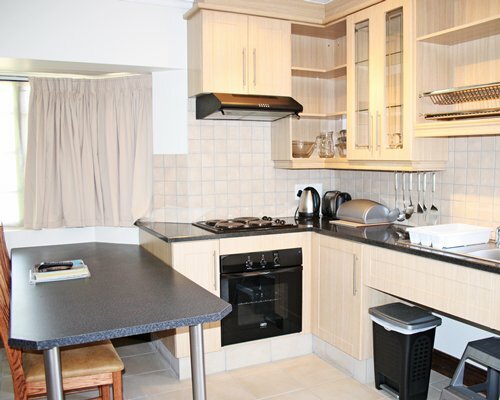 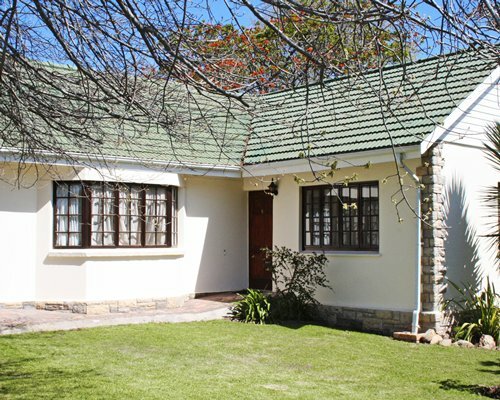 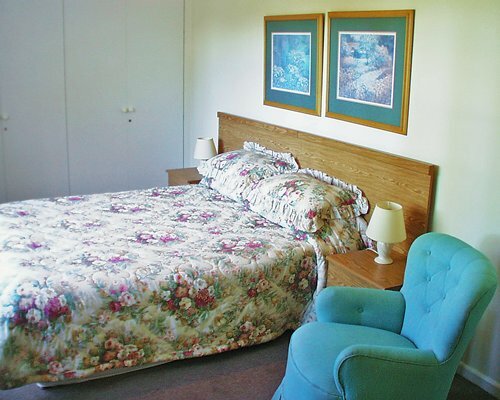 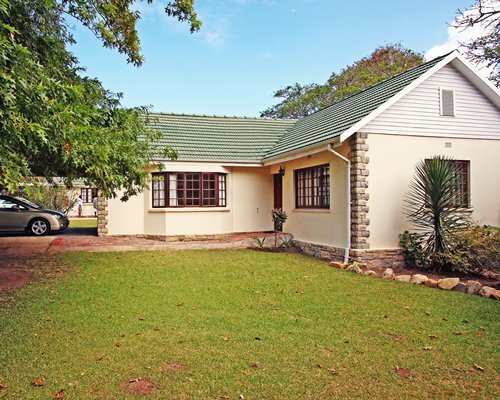 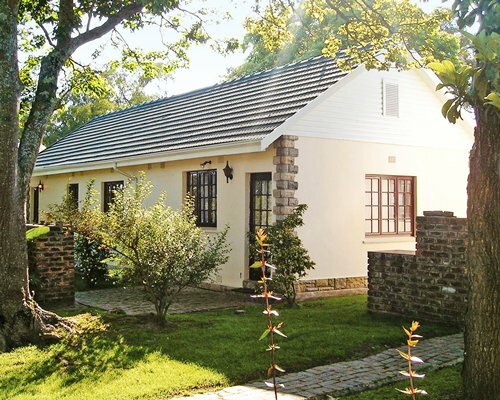 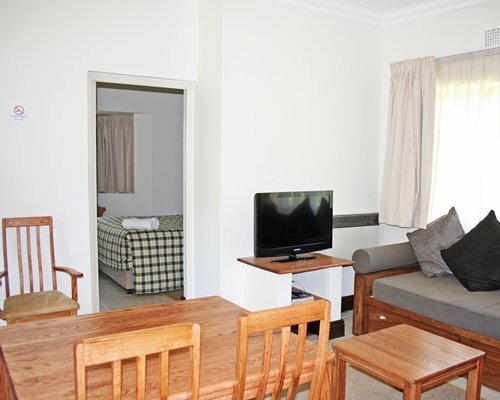 The villas are partially self catering with a kitchenette. 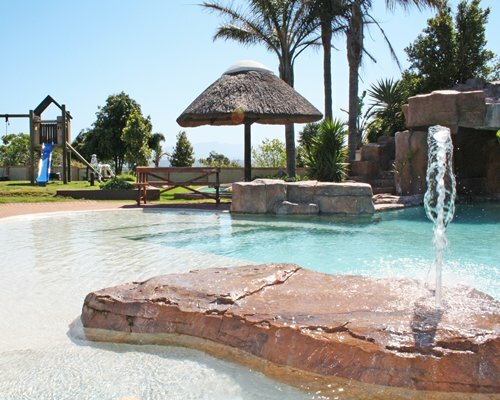 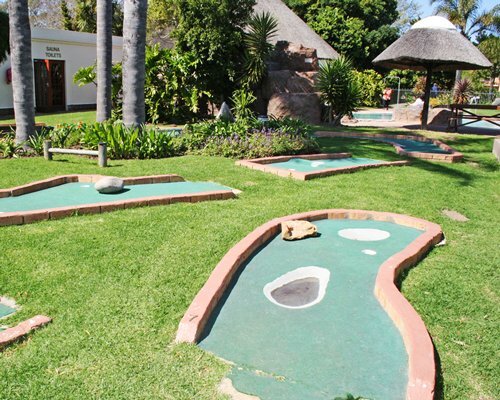 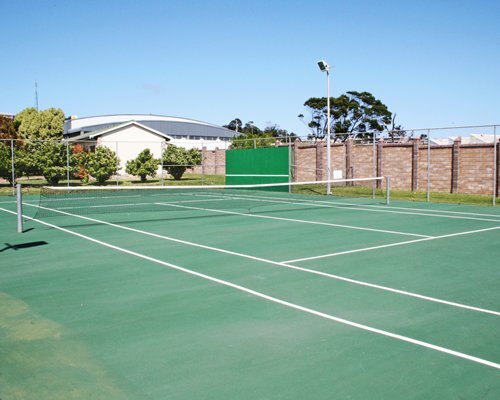 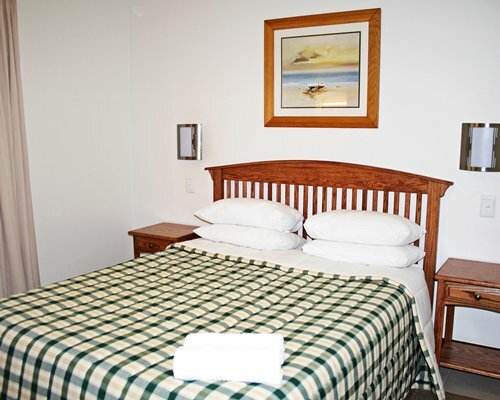 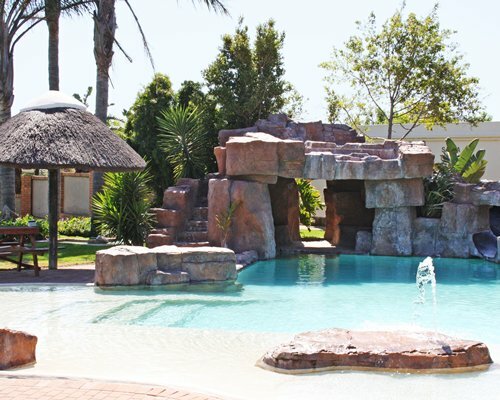 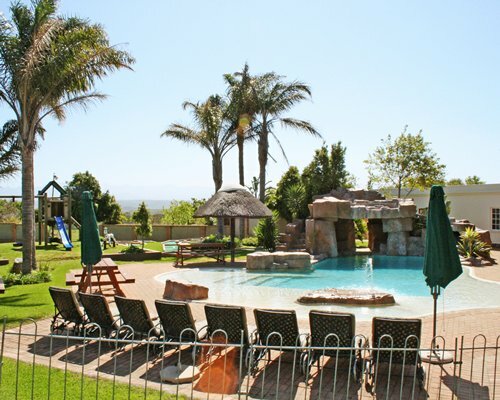 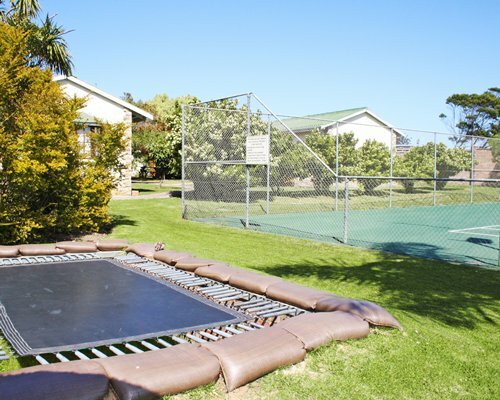 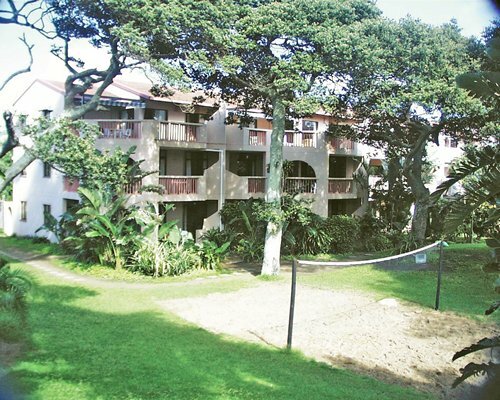 Restaurant and bar facilities are available as well as on site facilities such as tennis, volley ball, swimming and golf chipping, jacuzzi, , billiards to name a few - not to mention the beautiful surroundings and beaches of Plettenberg Bay. 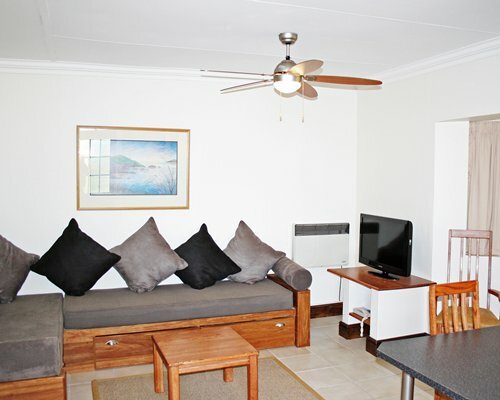 From Cape Town:	Follow the N2 highway to George and continue to Knysna and Plettenberg Bay. 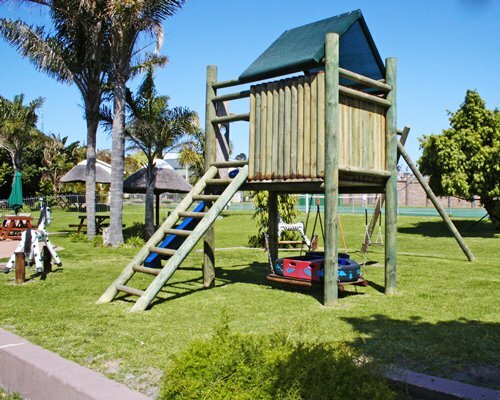 On entering Plettenberg Bay you come to a large traffic circle. 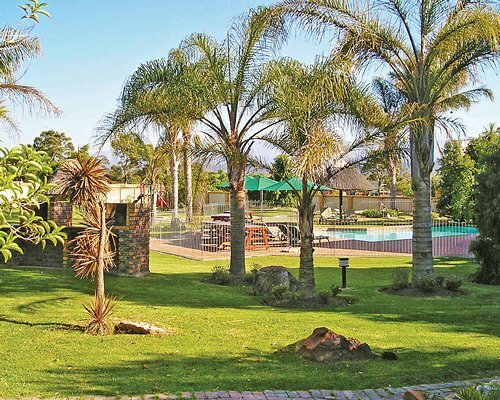 Exit the traffic circle(straight over circle) remaining on the N2 highway. 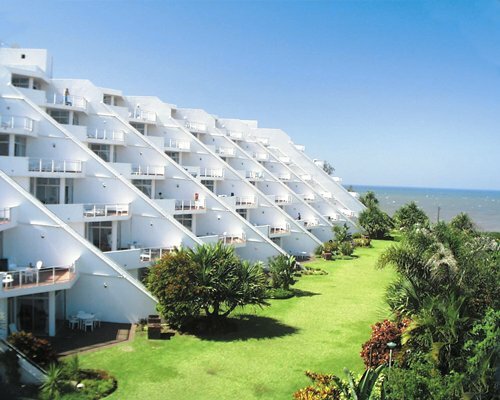 After the traffic circle, approximately 100m past the traffic circle on the left hand side is Formosa Bay Resort.